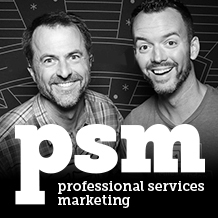 Can you guess who the new hosts of PSM: Professional Services Marketing podcast are? 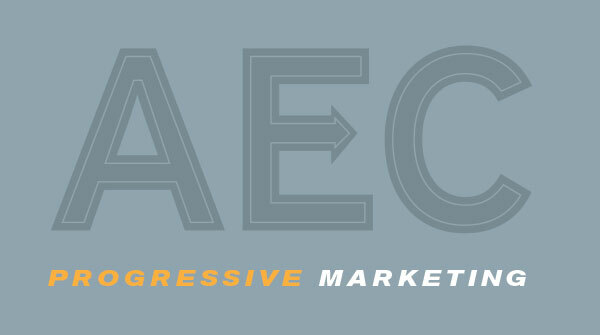 Having a great AEC firm name is part of progressive marketing. The story of STIR Architecture’s renaming. Manifest your Core Values to attract the right talent and clients. This post is the first in a se­ries high­light­ing pro­gres­sive mar­ket­ing from A/”‹E/”‹C firms and lead­ers.